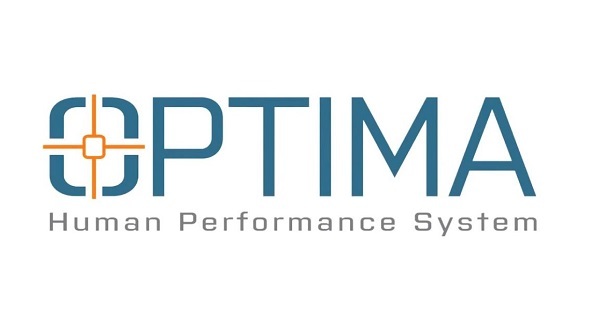 AMTI’s Optima Human Performance System force plates are a ground breaking development in force plate technology. 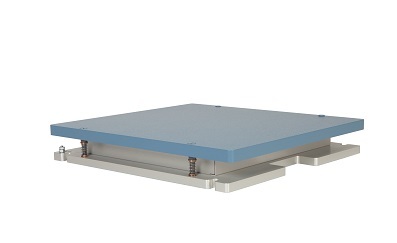 The system offers a 10-fold improvement over any other force plate available on the market. 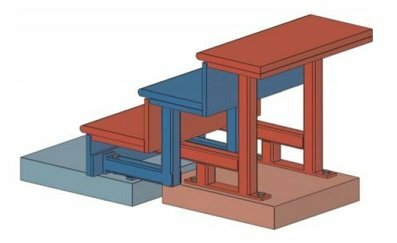 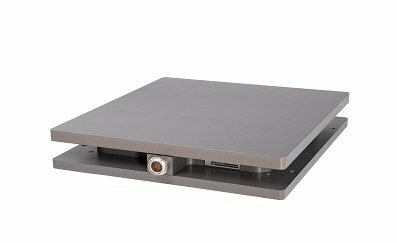 This patented AMTI force plate is the first and only multi-axis measuring platform to adhere to the ASTM F3019-16 international “Standard Test Method For Verification Of Multi-Axis Force Measuring Platforms”. 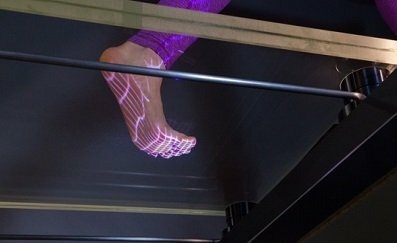 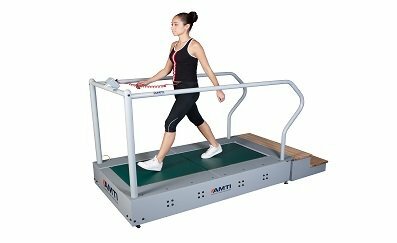 This means that, using AMTI’s newly optimised strain gauge technology, the Optima Human Performance System is the only system to provide levels of accuracy never before seen in force platform technology. 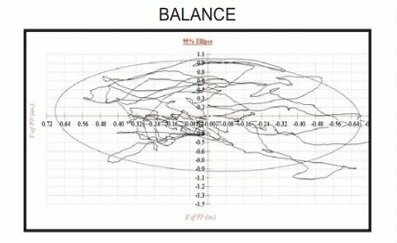 An average centre of pressure (COP) accuracy of just a fraction of a millimetre, which is typically less than 0.2. 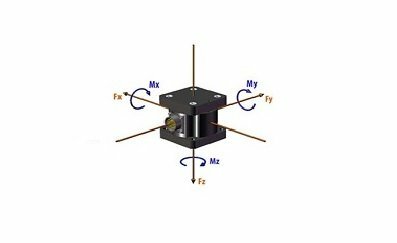 Measurement accuracy typically ± 0.1% of applied load (with a minimum applied load of 50lb). 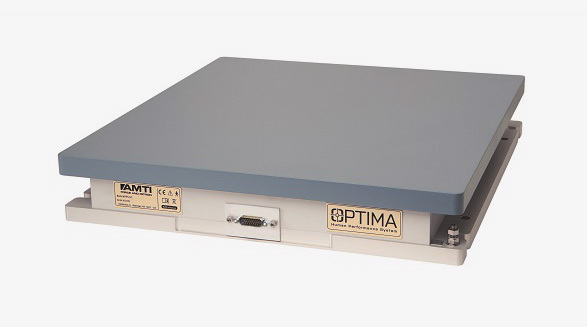 AMTI verifies the accuracy of every Optima system through a proprietary Precision Calibration, which takes up to 4000 measurements throughout the plate’s entire rated capacity. 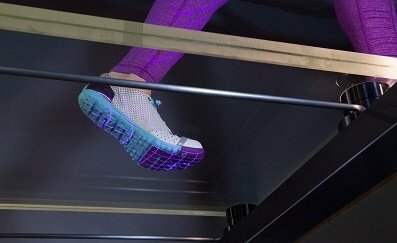 No other force platform in the market undergoes such a rigorous accuracy testing process, which uses a high-density calibration grid that covers the entire platform surface. 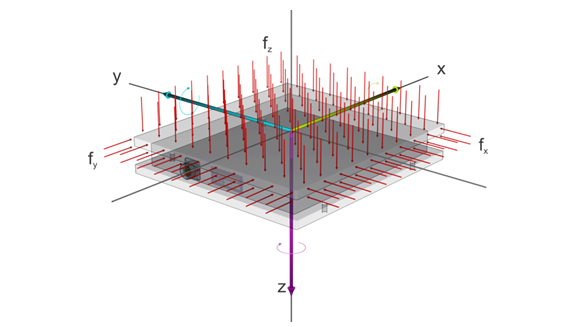 It then uses fully documented NIST-traceable standards to confirm its accuracy. 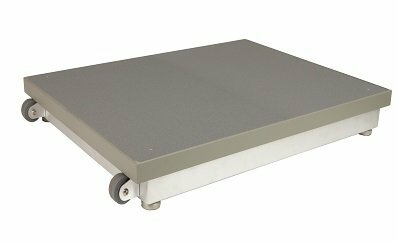 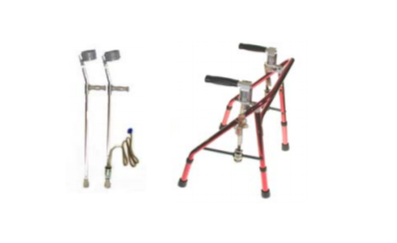 Contact us to find the Optima force platform model which will best suit your needs. 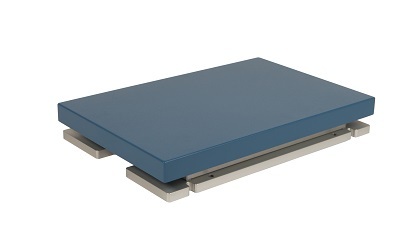 Take a look at ‘How to choose your AMTI force plate’ for our suggestions of what to consider. 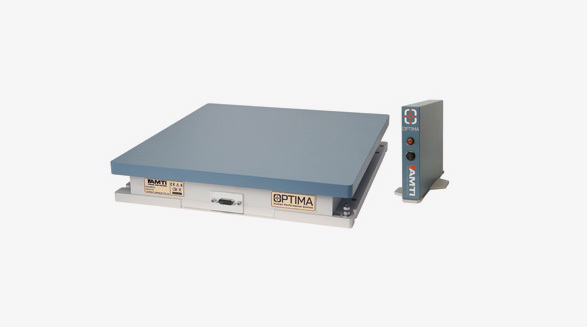 You can also trade in your old force platforms to upgrade to Optima for 10 times more accuracy. 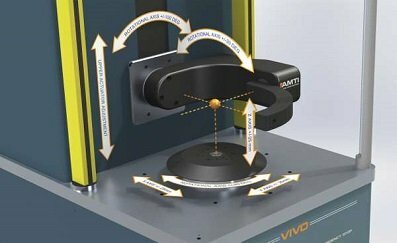 Download the AMTI Optima brochure here.